Contact Mr. Guan to discuss production of major special events from planning through performances including casting, lighting design, costumes, choreography and all other aspects of a production. 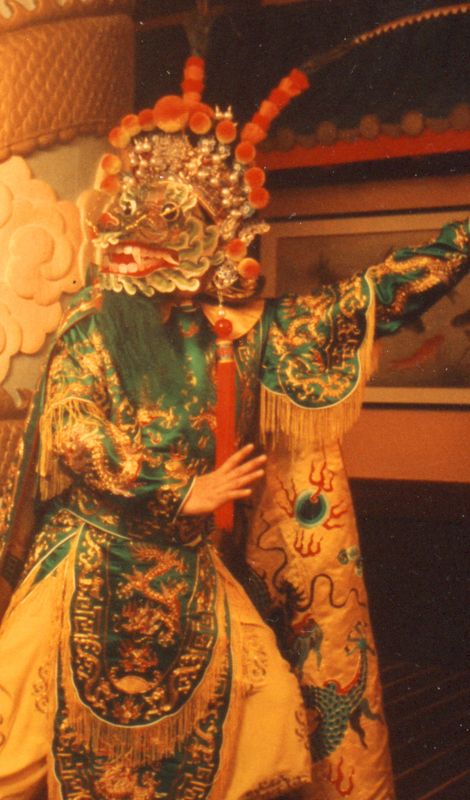 Mr. Guan has developed productions for cultural events, parties, festivals and benefits. Productions are customized for each special event.